From the E.B. 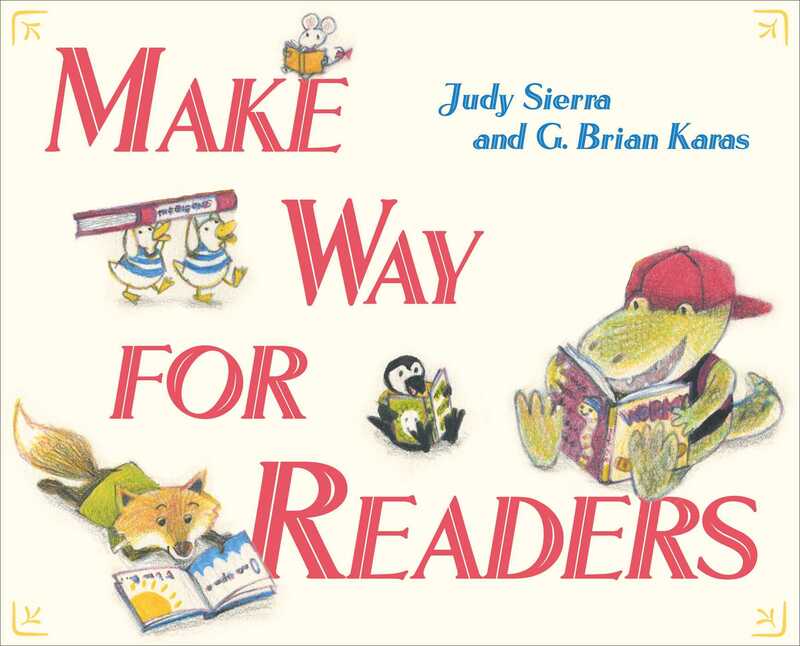 White Read Aloud Award­–winning author Judy Sierra comes a darling picture book about the joys of storytime in a preschool classroom illustrate by acclaimed and New York Times bestselling artist G. Brian Karas. In Miss Bingo’s classroom there’s always time to tell a story! Here are Jiro and Annabelle, Rufus and Rory. They’re here to have fun with amazing Miss Bingo, the storytime rhymer, the singing flamingo. She tells them of kittens, and mittens, and mice, Miss Muffet, her tuffet, and sugar, and spice. Master storyteller Judy Sierra’s latest read aloud celebrates stories, friendship, and the joy of reading in a picture book that can be shared over and over again. 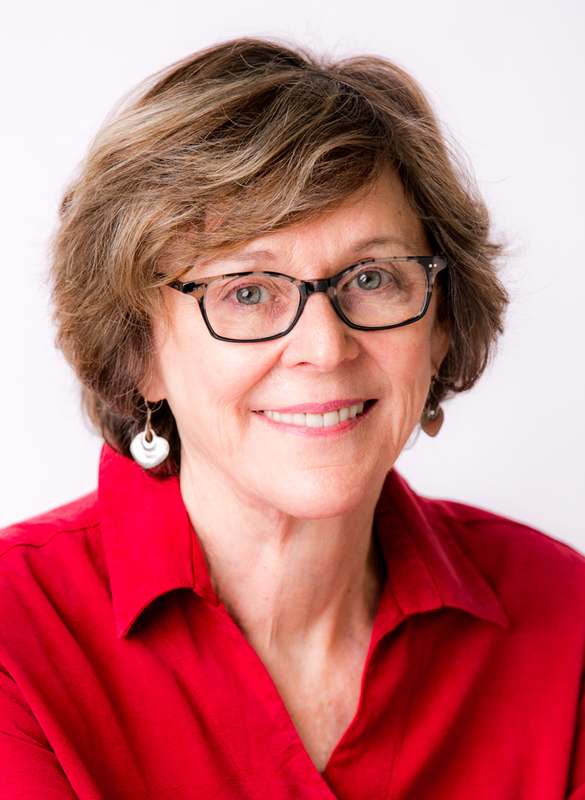 Judy Sierra is the author of many award-winning books for children including the bestsellers Antarctic Antics, illustrated by Jose Aruego and Ariane Dewey; Wild About Books, illustrated by Marc Brown; and The Secret Science Project that Almost Ate the School, illustrated by Stephen Gammell. Sierra holds a PhD in folklore and mythology from the University of California, Los Angeles. She has received the Children’s Choice Award from the International Reading Association, two Aesop awards from the American Folklore Society, and the E.B. White Read Aloud Prize from the Association of Booksellers for Children. She lives with her husband in Eugene, Oregon. Visit her online at JudySierra.net. G. Brian Karas has illustrated many children’s books, including Muncha! Muncha! Muncha! And Tippy-Tippy-Tippy, Hide! by Candace Fleming; Incredible Me by Kathi Appelt; the High-Rise Private Eyes series by Cynthia Rylant; and Ivan by Catherine Applegate, which was a New York Times bestseller. His books have been named ALA Notables, Booklist Editor Choices, SLJ Best Books, and Boston Globe Horn Book Honor books. He lives in upstate New York. Visit him online at GBrianKaras.com. Link nursery rhymeswith storytimes, add animal characters and whimsical illustrations, and voilà:a rollicking, rhyming story.The colored-pencil illustrations have justthe right amount of whimsy to fully entertain readers, who will love spotting familiar favorites in Miss Bingo's backyard library. Any adultwho has ever read to a group of preschoolers will grin with delight over these familiar antics, and regular storytimers will enjoy seeing this favorite activity depicted. Short rhyming sentences and a large,easy to read font make this a great choice for toddler story time. There are plenty of opportunities to invite the group into discussion and action through prompts such as “How did you get to story time today?” or “Let’s stretch up high like Miss Bingo.” The soft and inviting colored pencil illustrations emphasize the interactions among the children as they navigate their world. The uncluttered background and simple compositions keep the focus on the energetic and lovable characters. This sweet celebration of the community created among children during story time is a natural fit for public library collections. Perfect for read-alouds and one-on-one sharing. Sierra and Karas, two vets who have long been delighting young readers, work in tandem here, producing a book that has enough rhyming appeal to make little ones bounce up and down, as well as an amusing cast of characters whose expressive faces will capture the hearts of children. It should come as no surprise that the perfect place to read this is storytime, but getting children excited about going to storytime is another smart application. Karas includes visual nods to several children’s book classics—avid readers will recognize copies of Pat the Bunny and Doctor De Soto, among other titles—and Sierra puts Mother Goose rhymes front-and-center as the day’s read-aloud choice. As usual, Sierra’s verse is spot-on in its rhyme and meter, and Karas’s wispy colored pencils capture the animals’ bountiful enthusiasm. Sierra eloquently shows how reading can do more than just engage imaginations—with a little improvising, it can turn tears to giggles, too. The simple rhythms of nursery rhymes are an excellent way to introduce kids to the music of language, and here, a bespectacled flamingo named Miss Bingo makes storytime fun: Judy Sierra (Wild About Books) captures a boisterous read-aloud session where a Mother Goose rhyme even has the power to soothe Annabelle Mousey-kin's trampled toes. G. Brian Karas's (Tap Tap Boom Boom; More-igami) softly sketched colored-pencil illustrations are just right.